It's finally September! While the cool weather hasn't started just yet, it is nice to have fall just around the corner. 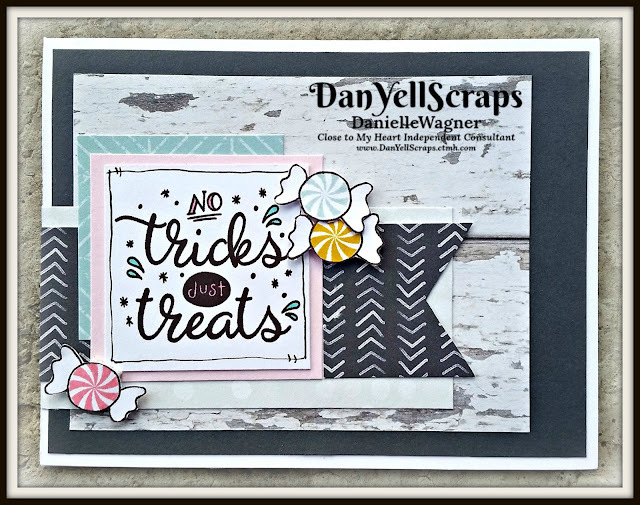 I am so excited to share with you my September Stamp of the Month artwork and kit. 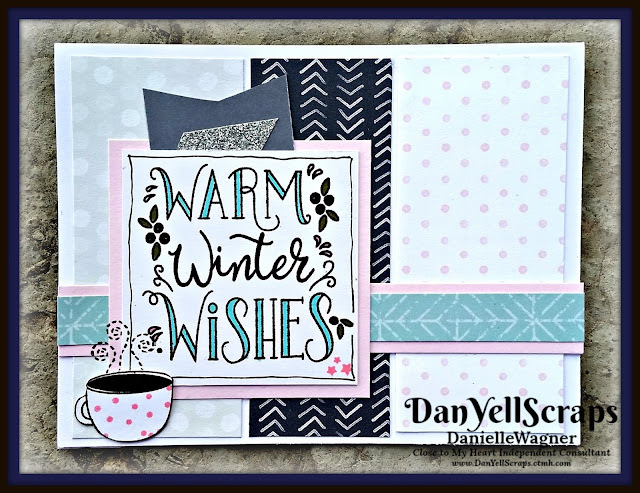 Check out this adorable set, then scroll down for my new kit! 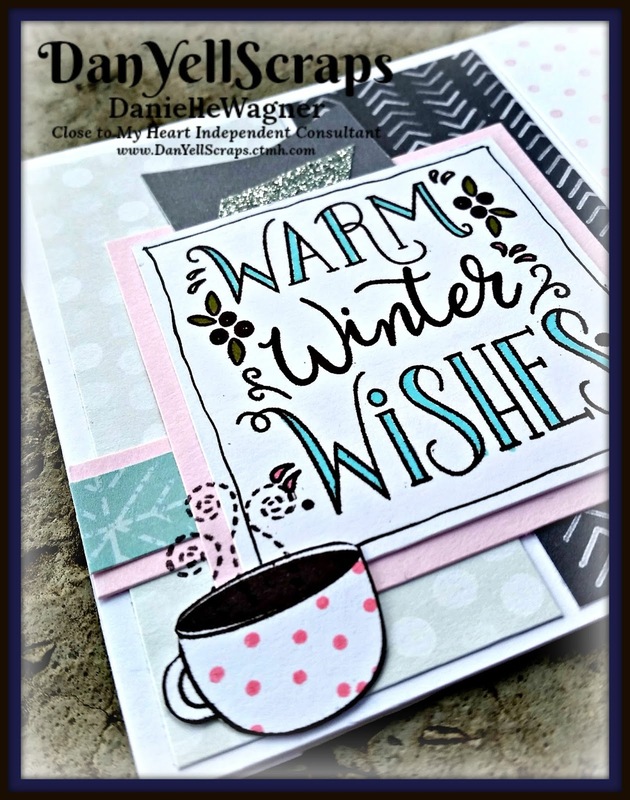 Introducing my new stamp of the month kit! I am so excited to offer this kit for FREE, more on that later....first lets check out the cards! This months kit includes 5 cards, using all 4 of the sentiments included in the Stamp of the Month set. 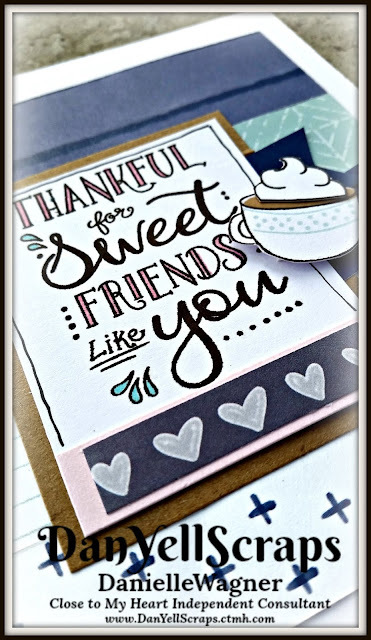 Each card is accented with fussy cut embellishments from the stamp set! HOW Cute is the coffee cup? 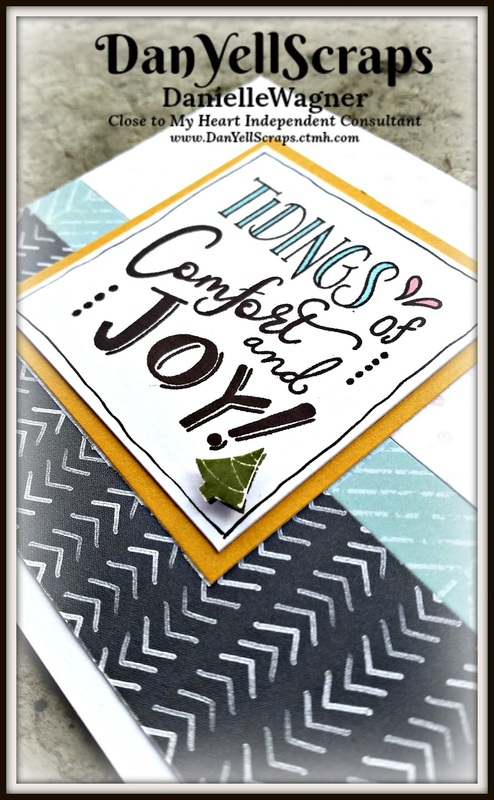 Lets see these cards up close! I will mail your kit to you once your order has been confirmed. 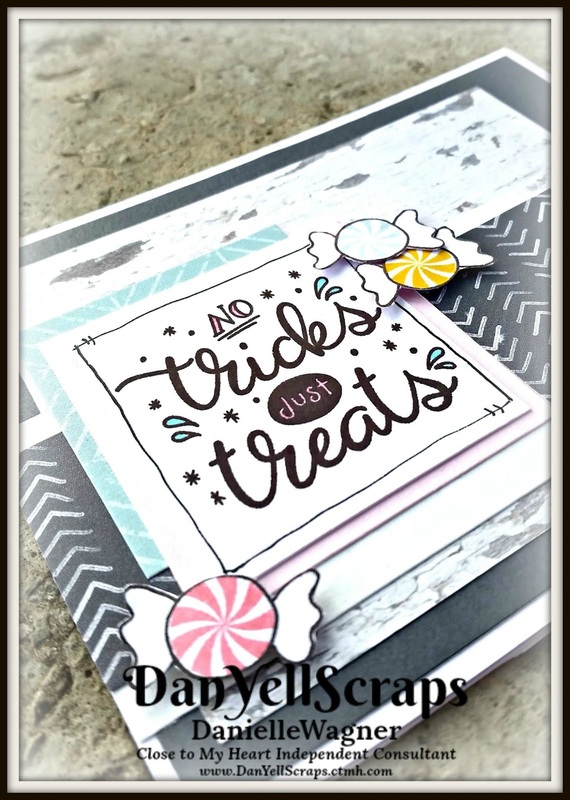 :) Then head to our private Facebook group on October 12th at 7pm. - Don't worry if you can't make the 7 pm scheduled time, the video will be available to watch for replay over and over! 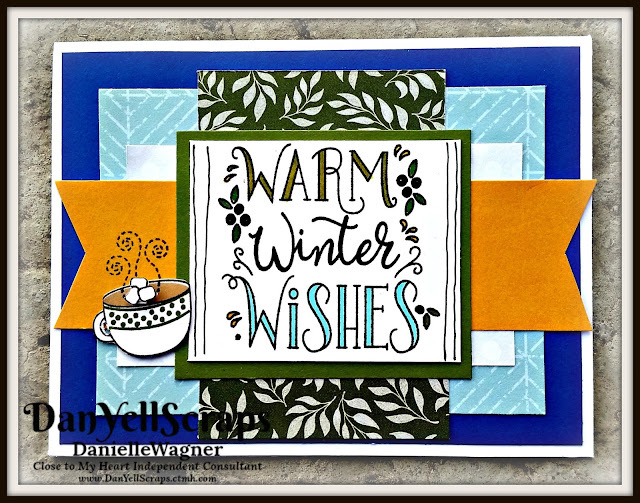 Included with your kit (via email) will be the card cuts for each card so you can recreate each card when ever you would like. Supplies used to create this kit! I can't wait to craft with you during the live CLASS on Friday October 12th!